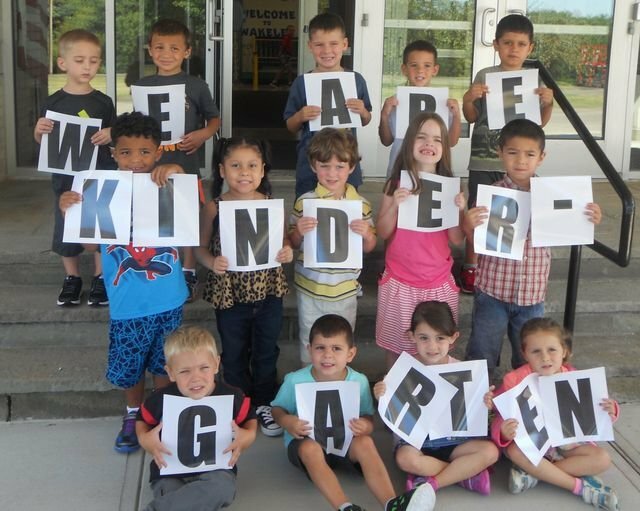 Last week, Wakelee Elementary School welcomed many new faces at the Kindergarten level. The new students came in excited and ready to learn. The Kindergartners will have eight transition days in order to get them acclimated to their new school and schedule.